Last week I ran the Community Leadership Summit in Portland, Oregon, and also attended the OSCON summit there. It was a fantastic week and I will be following up with more details about CLS soon. 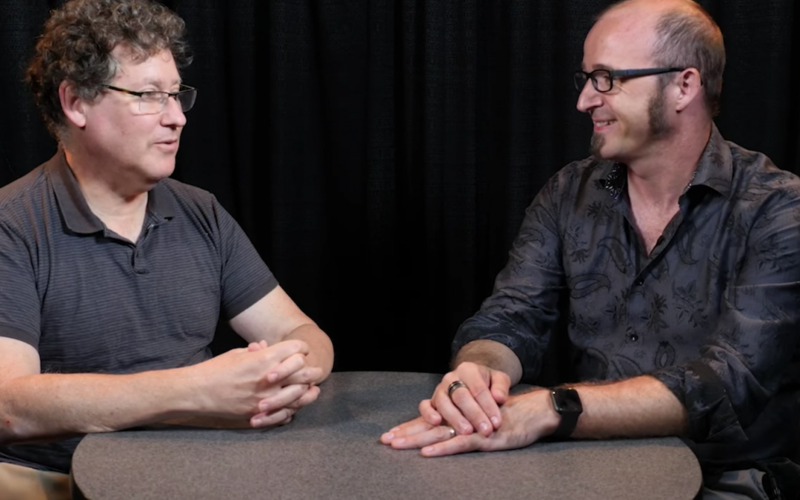 While there, my old friend (and editor of The Art of Community), Andy Oram, asked if he could interview me about how community leadership has evolved over the years. We had an interesting discussion, touching on how this work has changed, how the job descriptions and roles have adjusted, how companies fit it into their organizations, and more. Can’t see the video? See it here.